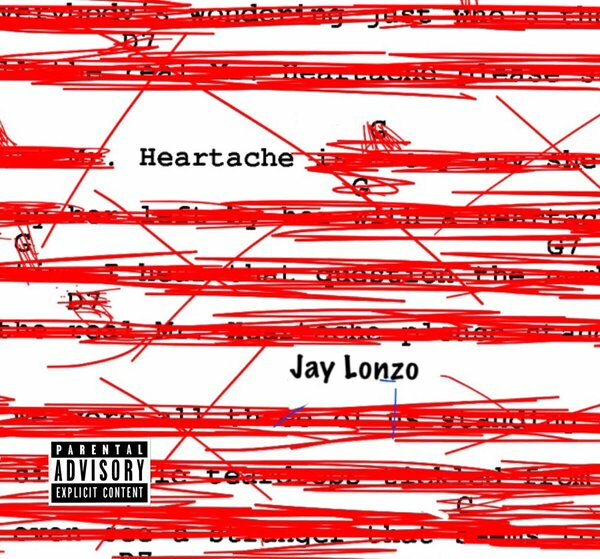 Last week Brooklyn rapper Jay Lonzo released Heartache Freestyle on Soundcloud. 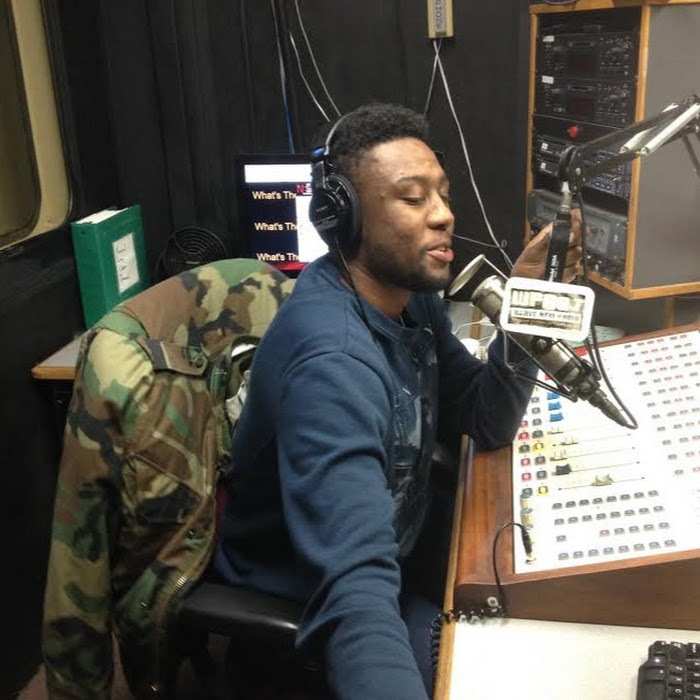 The song showcases Jay over an Elite instrumental. Many of you may remember the instrumental from J.Cole's mixtape The Warm Up; it's the title track. I would say most times it's risky using a previously used instrumental; it begs for comparison and if you don't come correct you will always be remembered as that other rapper who's 'not as good as'. 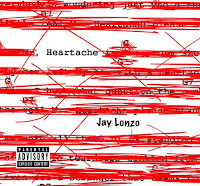 With his lyrics sounding more like The Come Up, J.Cole's first mixtape, Jay Lonzo does hold his own. Take a listen.